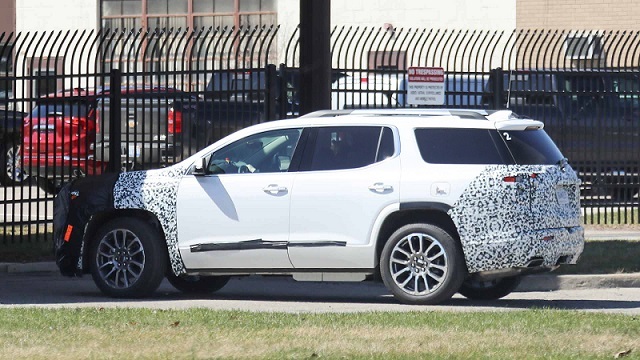 GMC has started testing the refreshed Acadia already. The second-generation of the amazing mid-size SUV has been introduced in 2016, so the mid-cycle appears to be earlier than we thought. Still, the camouflaged prototype is at the beginning of its journey, which means that the vehicle won’t debut this year for sure. 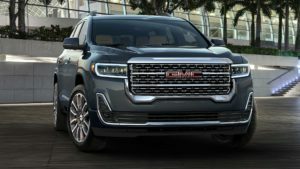 Instead, you can expect the 2020 GMC Acadia in early 2019, most likely at the 2019 Detroit Auto Show. The exterior is deeply buried beneath the fat camouflage, so it’s pretty hard to figure out what’s happening. However, we think that the refreshed SUV hosts a boxier grille and a pair of redesigned, sleeker-shaped headlights in the front. The new fascia will reportedly feature a larger air intake, and this is pretty much everything new in the front. The rear end will, on the other hand, host new taillights and new rectangular exhaust pipes. 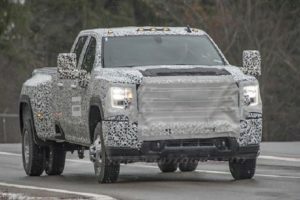 The spy shots don’t provide anything regarding the interior, but we are pretty sure that GMC prepares an updated infotainment system, as well as better quality materials across the cabin. Of course, they will not skip the chance to add some new upholstery and better driver assistance tech. We are pretty sure about the last one because the camouflage across the grille hides a new sensor. Under the hood, the refreshed Acadia will probably keep the existing options. The current model offers a 2.5-liter four-cylinder with 194 horsepower and 190 pound-feet of torque and a 3.6-liter V6 with 310 hp and 271 lb-ft. 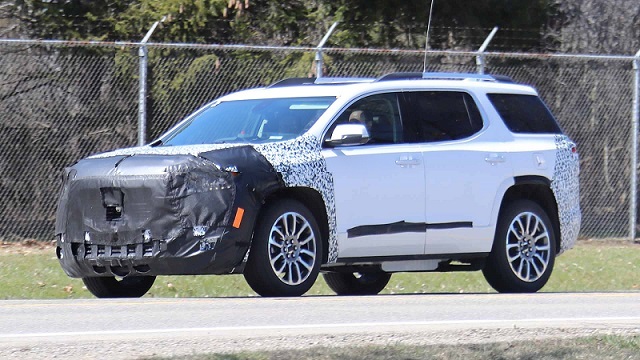 The units are paired with a six-speed automatic transmission at the moment, but this will change when the new updated 2020 Acadia arrives. Yes, the SUV will be hooked up to a new 9-speed automatic gearbox, which is co-developed with Ford. The carmaker may reconsider some hybrid powertrain for the future. However, if the electric aid comes with the updated Acadia, in which we highly doubt, this could be just a mild-hybrid technology that increases MPG numbers. 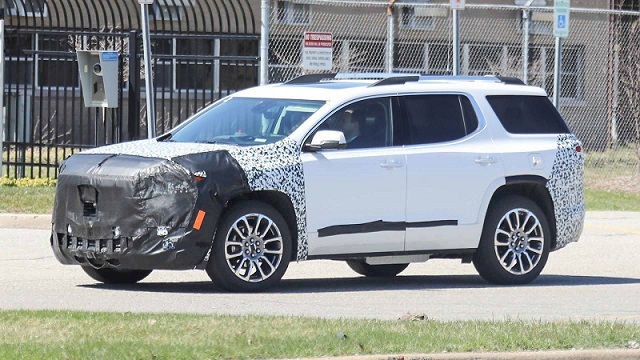 Like we said, the 2020 GMC Acadia is not going to be done anything soon, so stay tuned and we will try to catch another testing model in the coming days.